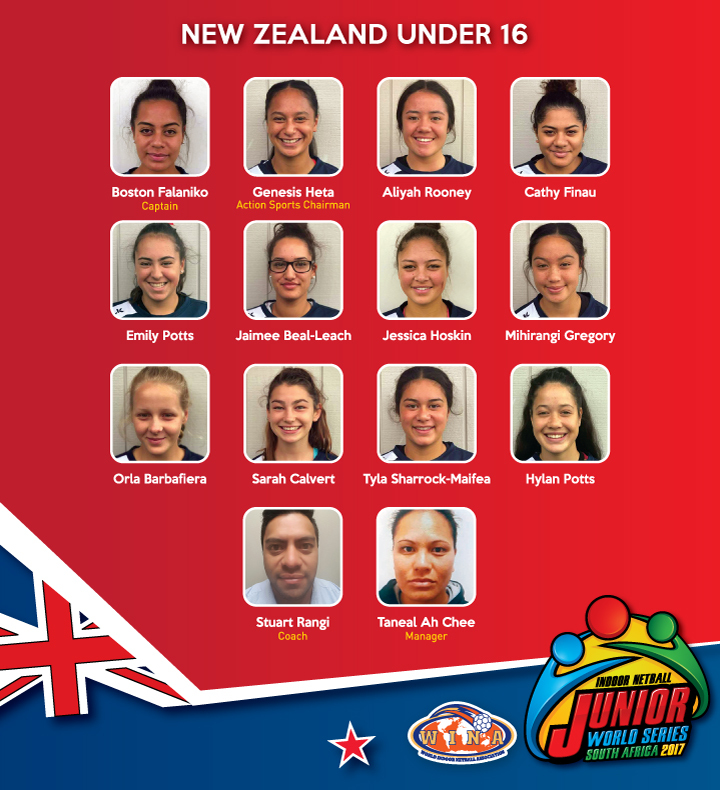 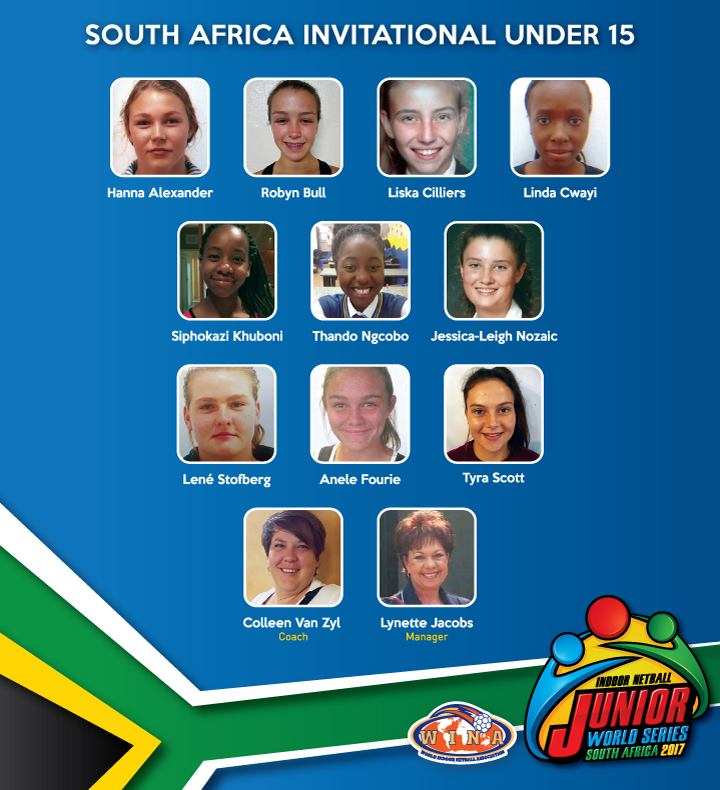 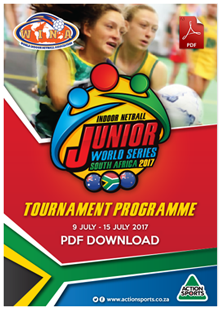 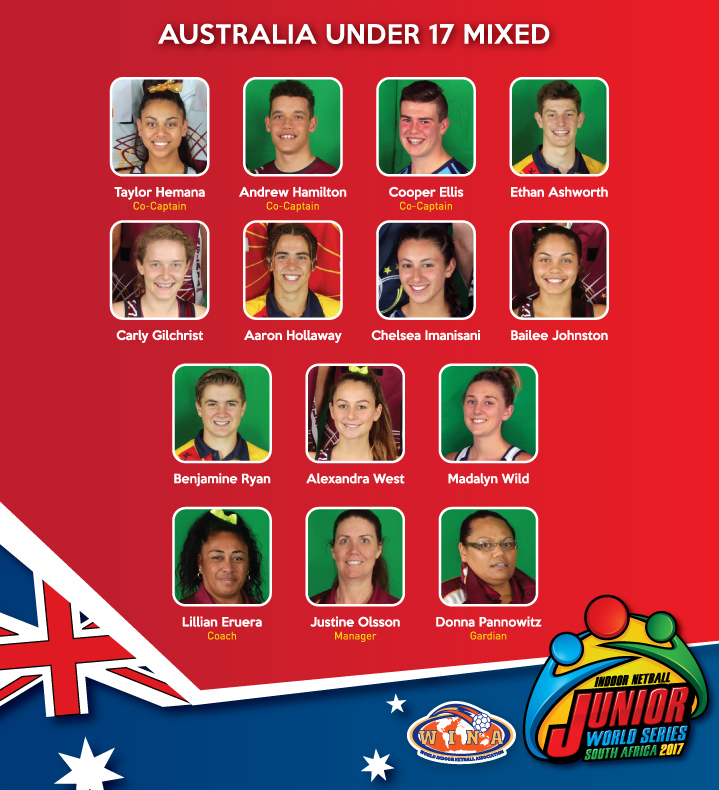 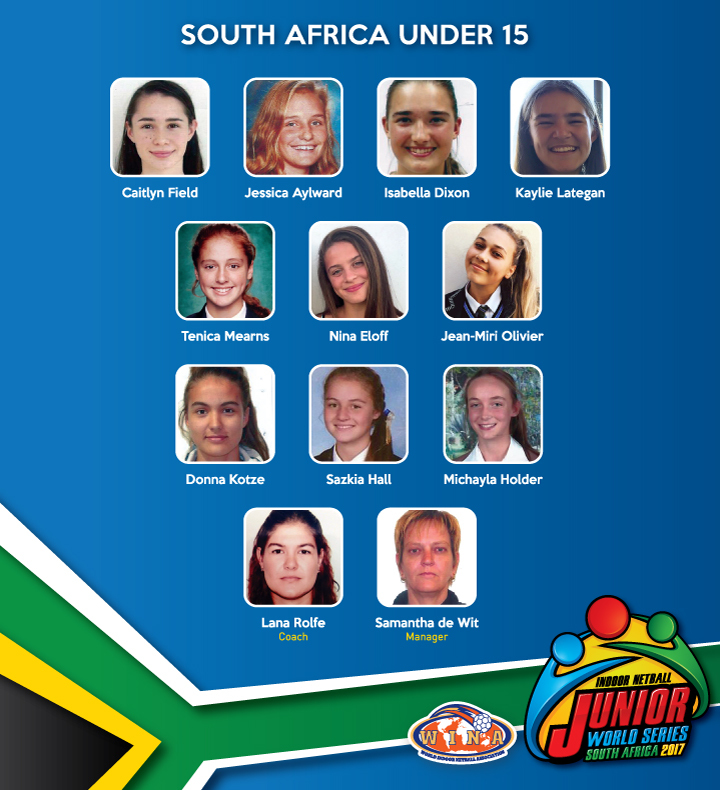 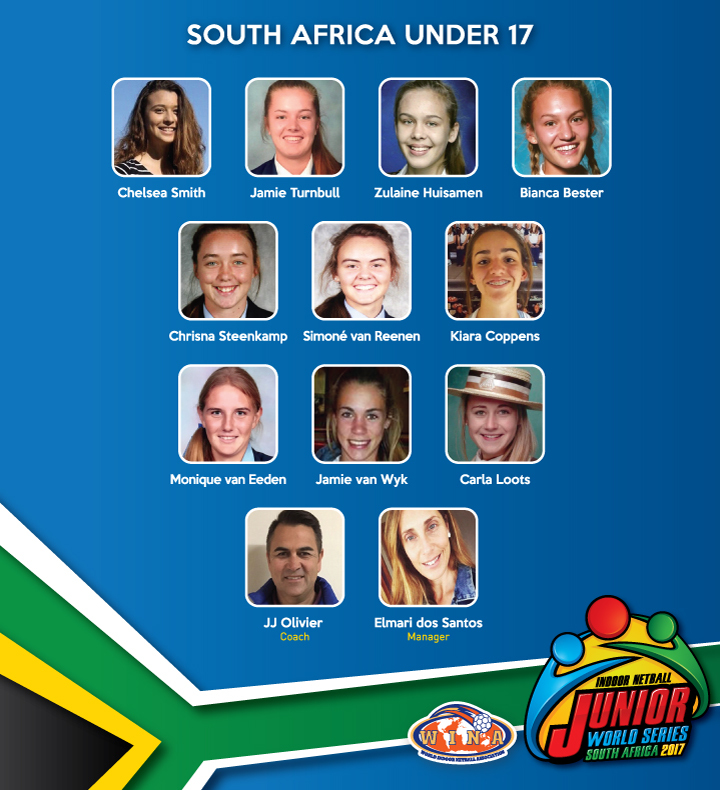 WINA JUNIOR WORLD SERIES 2017 - "SOUTH AFRICA"
Fourways Arena, Action Sports and SAINF look forward to welcoming you to the Indoor Netball Junior World Series South Africa 2017. 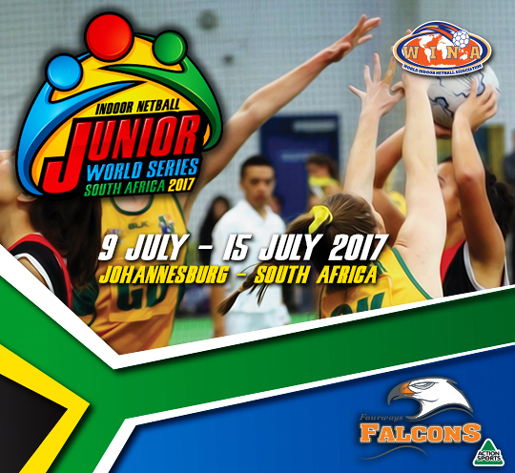 Fourways Arena will be the host of an ever exciting Indoor Netball Junior World Series 2017 whereby we plan to set a new benchmark for the staging of an international event such as this. 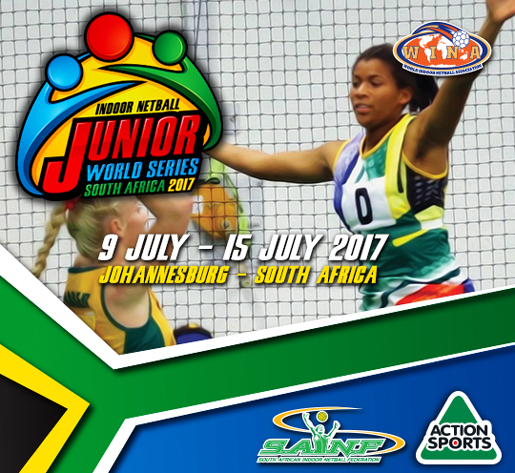 Series 2017 will exceed the expectations of all involved. 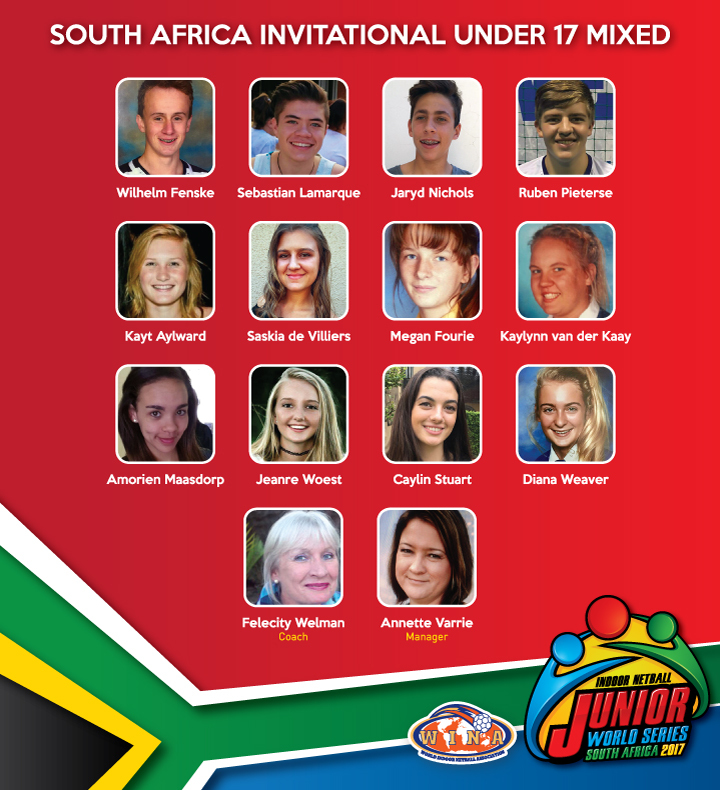 community and the people of Southern Africa in a celebration of sporting excellence. 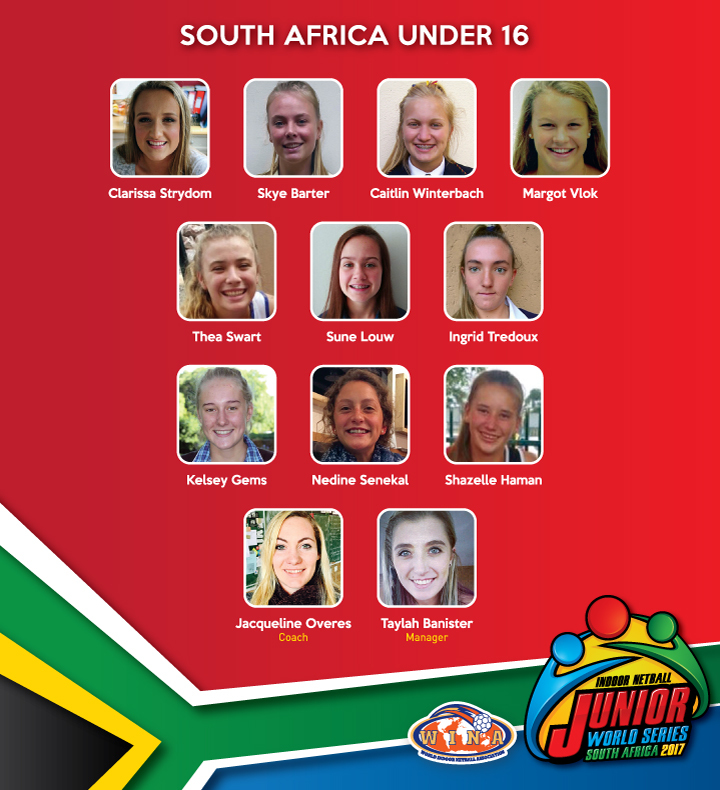 We hope that you take some time out of your busy schedules to venture out to some of our beautiful and scenic excursions that South Africa has to offer. 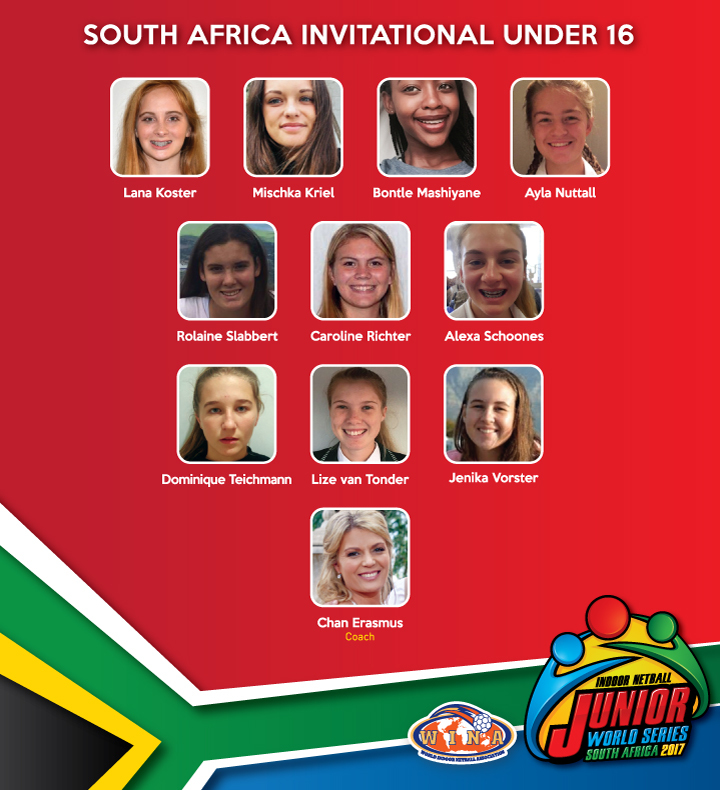 With the prospects of viewing Africa’s big 5, the game drives are a must. 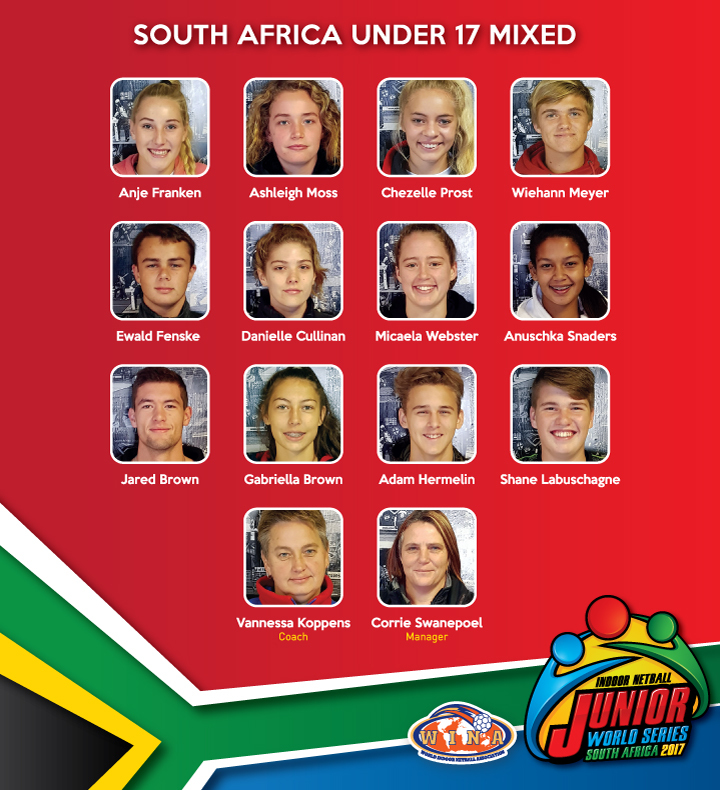 Memories are what you make of them, and there is plenty to go around. 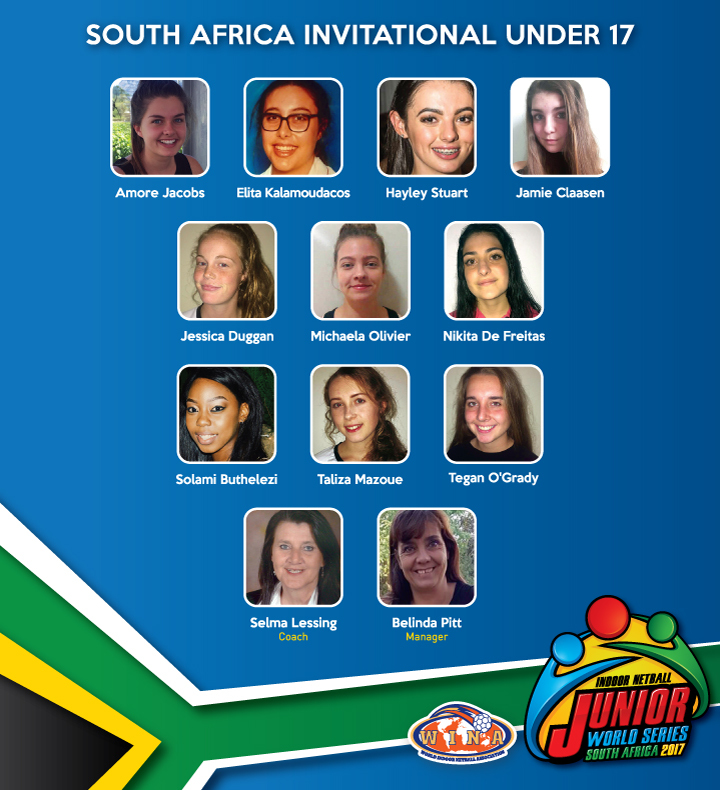 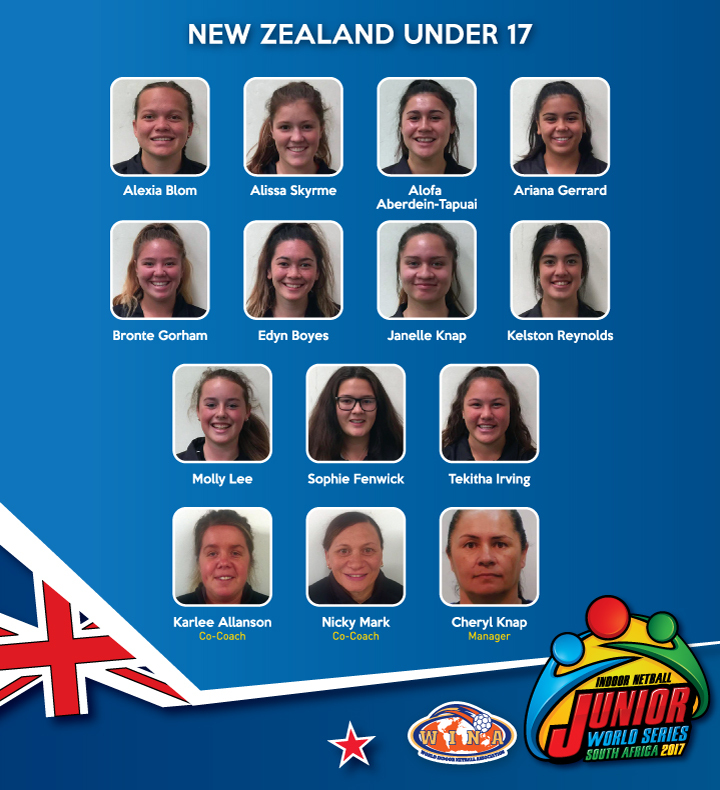 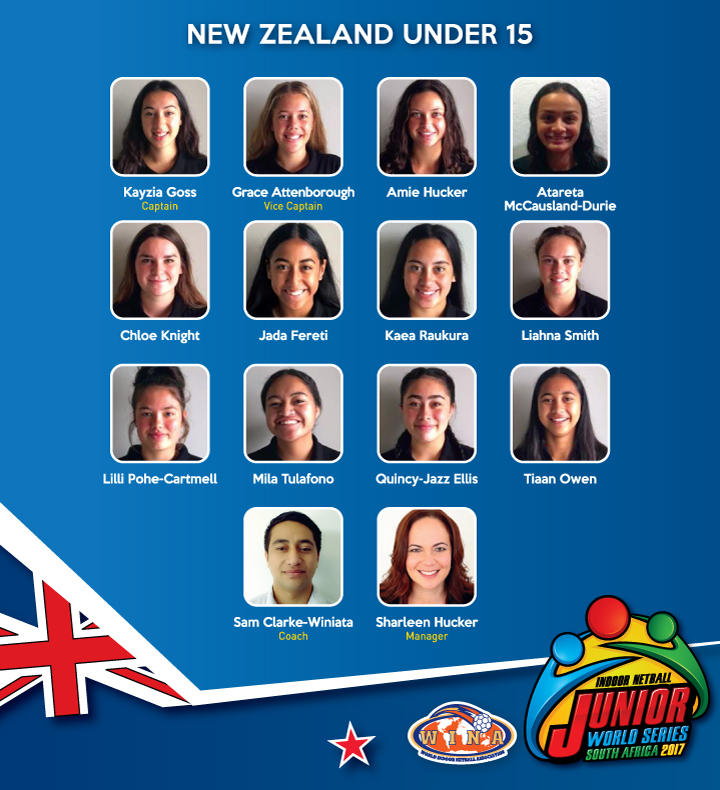 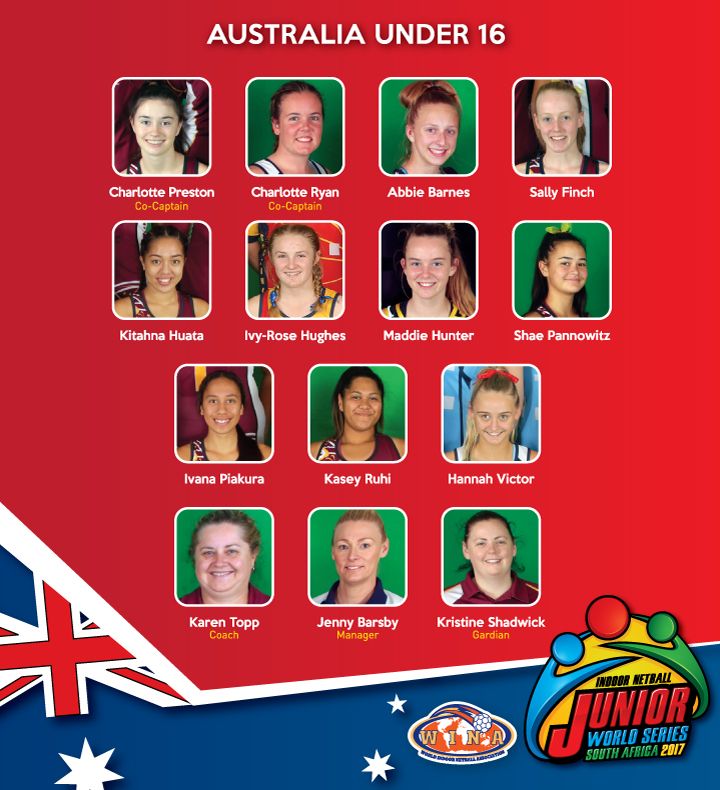 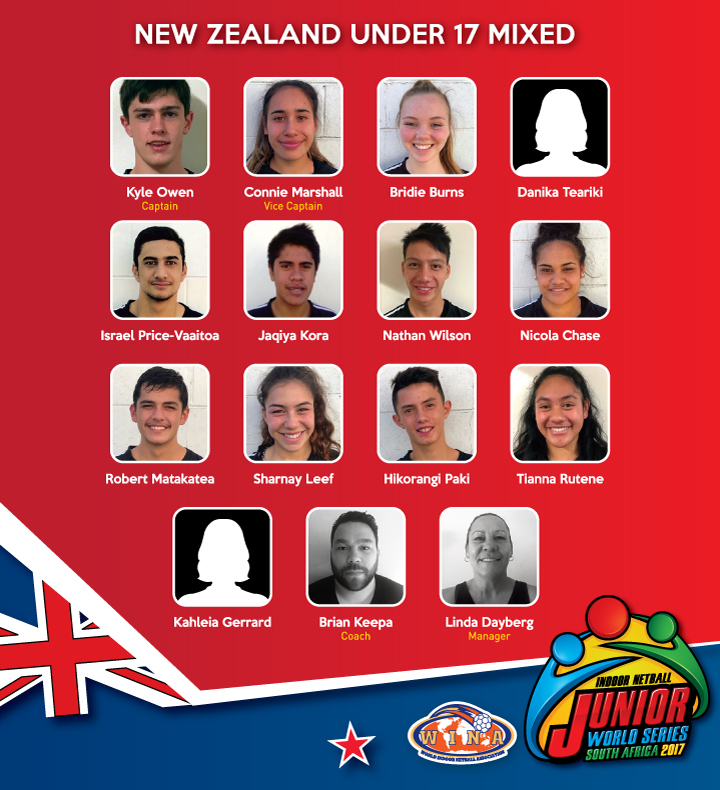 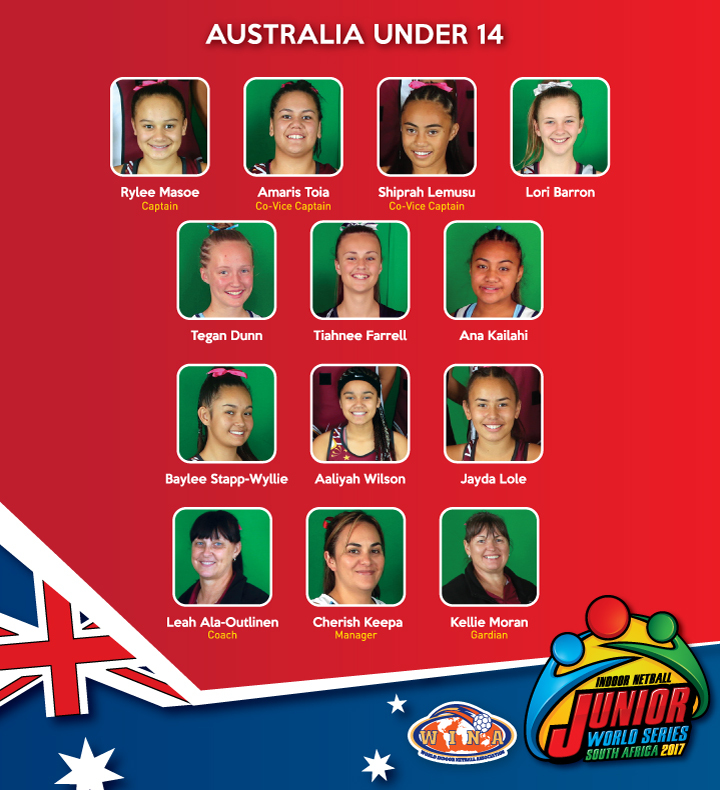 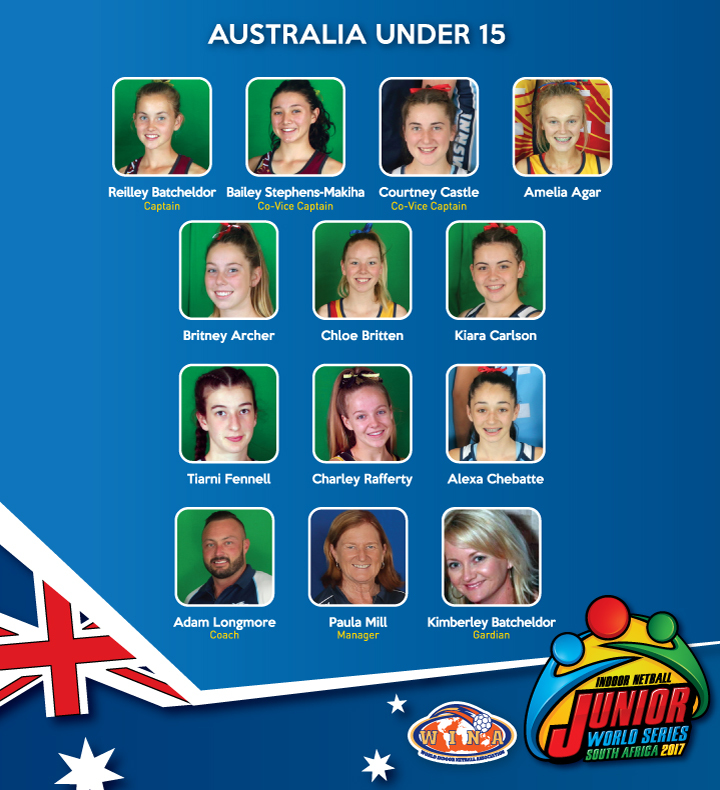 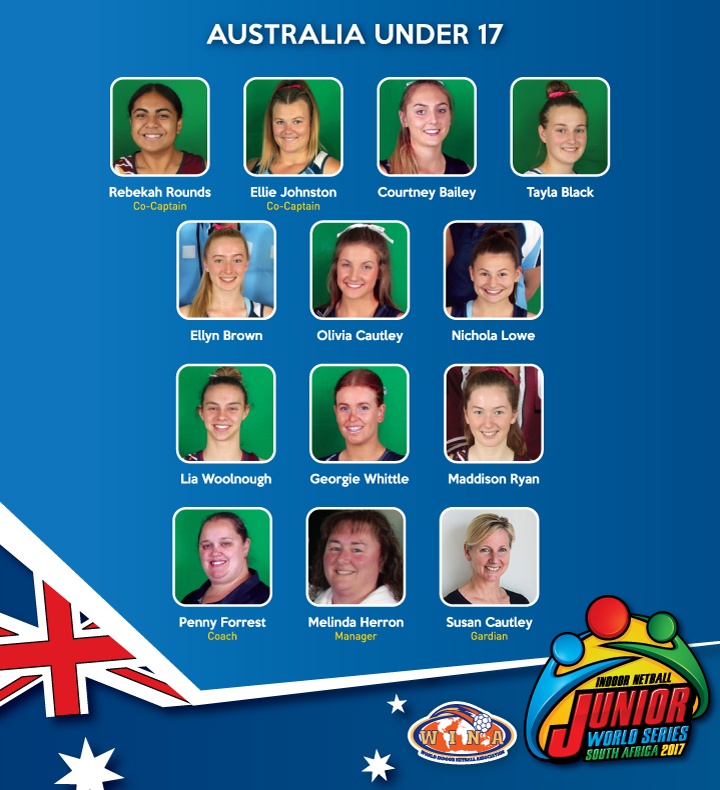 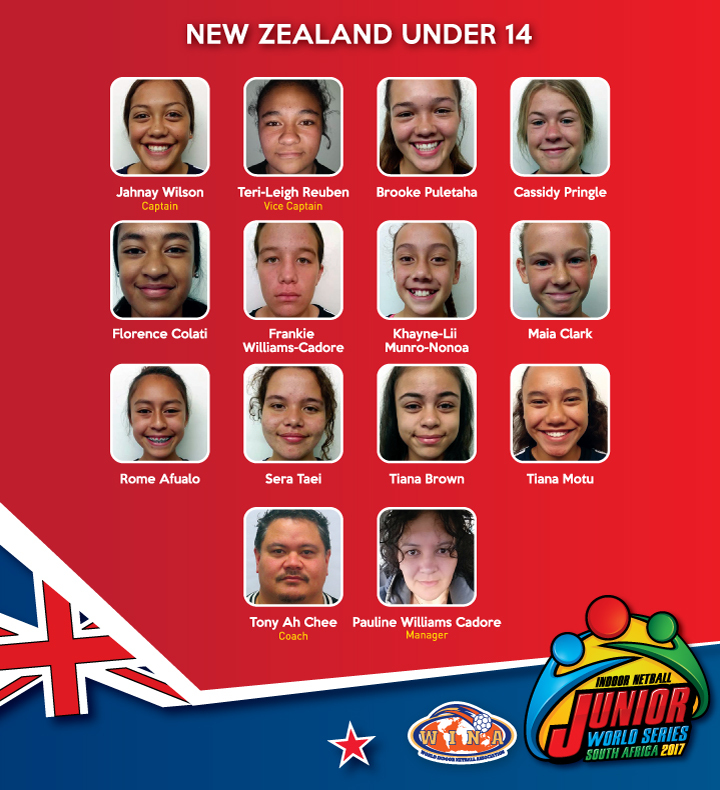 WINA JUNIOR WORLD SERIES 2017 - "CLOSING CEREMONY"
WINA JUNIOR WORLD SERIES 2017 - "RESULTS"
Action Sports would like to congratulate all the Countries & Players of the WINA Indoor Netball Junior world series 2017 that took place at the Fourways Action Sports Arena. 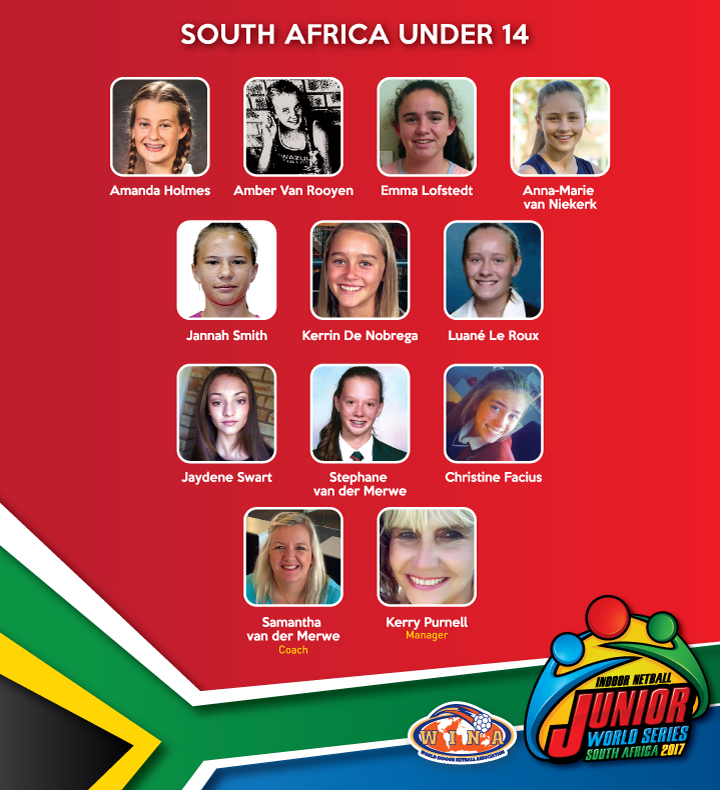 Below are the Results of this World Class Tournament, Well done to all Participants and Well done South Africa! 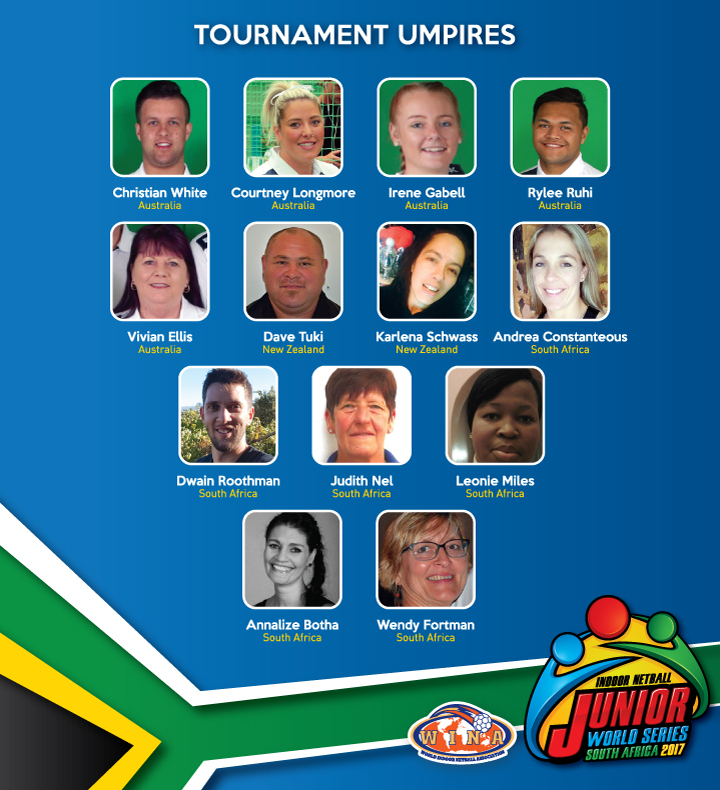 WINA JUNIOR WORLD SERIES 2017 - "TEAMS"
"INDOOR NETBALL JUNIOR WORLD SERIES 2017 - VENUE"
Fourways Arena has been the proud venue of the Indoor Cricket World Cup 2011, Indoor Cricket Junior World Series 2012, Indoor Netball Tri Nations 2013, Indoor Cricket Masters World Series 2013 as well as the Indoor Netball Opens World Cup 2014. 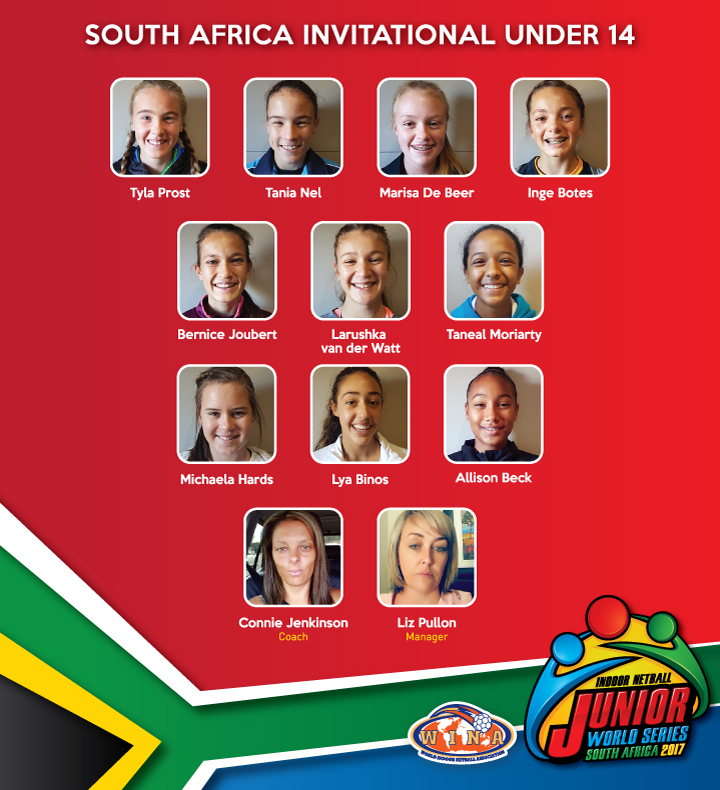 All the tournaments have been an overwhelming success.